Driveway Gates add an essential security piece of mind knowing your home and family are protected. Solid steel constructed burglar bars to protect your most valued possessions from Art Fences on Houston. 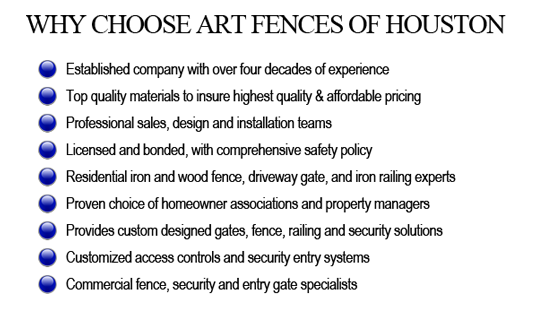 Art Fences is the leading Driveway Gate Openers Contractor in Houston for over 22 years. Our wood fences are fully customizable and built on-site giving you an excellent and unique fence built to suit your home. Art Fences pool security metal fences are attractive, convenient, and offer safety and peace of mind. 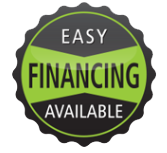 GET A QUICK QUOTE: Contact Us For A Free Estimate For Fast Pricing, Today!